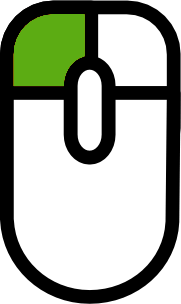 Welcome to the Quick Tutorial! 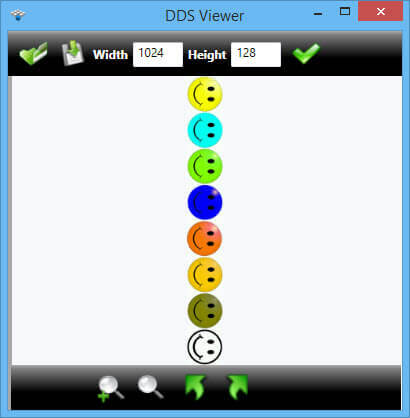 We’ve created our Quick Tutorial to demonstrate key features and functionality of DDS Viewer, please reference the collection below. 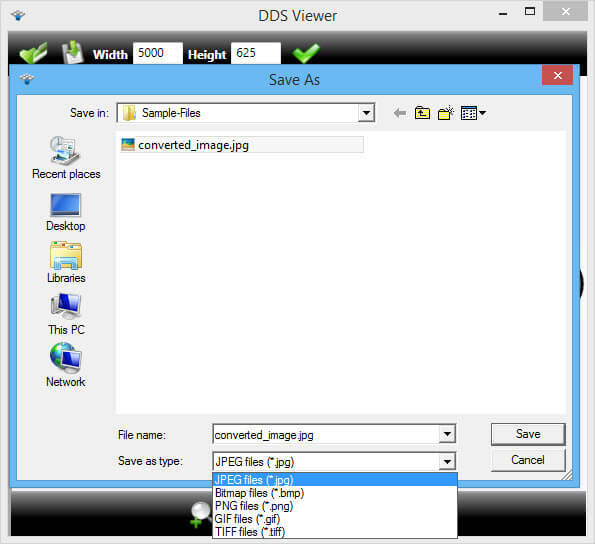 First time when DDS Viewer is started file dialog is opened like image on the left. 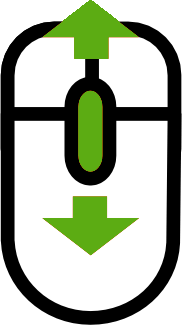 To open file choose which file extension you want to open. 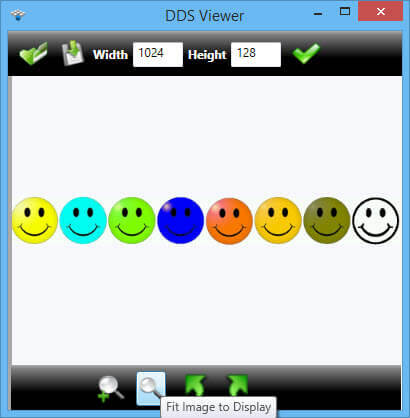 This viewer, beside DDS, it supports various other image extensions, like, PLT, HPGL, HGL, PCX, TGA, PSD, Ai and EPS. 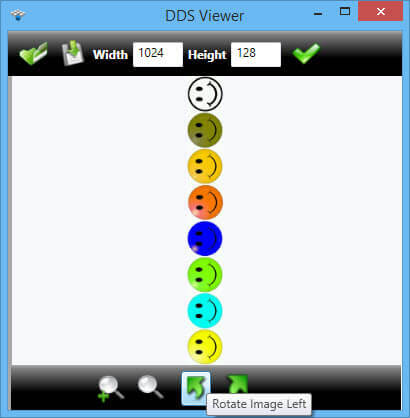 Select file that you want and click open to open image in viewer.To open file when DDS File Viewer is already opened just click the icon and file dialog will be opened. 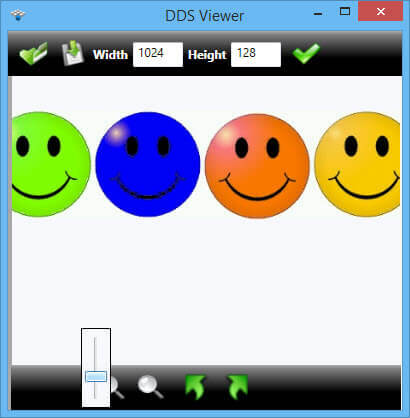 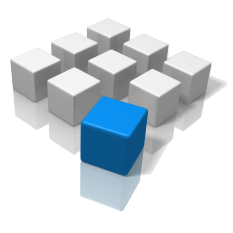 Saving DDS files is easy by clicking the button, save file dialig will be opened and DDS file can be saved easy into JPG, BPM, PNG, GIF and TIFF format.